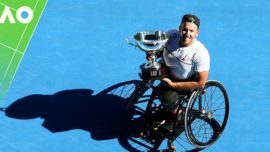 As Dylan returns to the 2018 Australian Open Wheelchair Championships this coming January, he does so with just that little bit more to play for. Whilst it is true that he returns eyeing off a fourth straight singles title in the quad division, it is his efforts off the court in the past 12 months that are bringing extra attention to his campaign, as well as a cause close to his heart. Dylan plans to use the spotlight as an opportunity to continue promoting his message of normalising disability and encouraging young Australian’s with a disability to pursue their goals through sport and education. 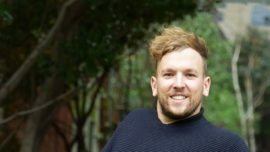 He has been working tireless on several projects throughout 2017, including launching a new business, Get Skilled Access, which provides disability accessibility training to corporate and government organisations. 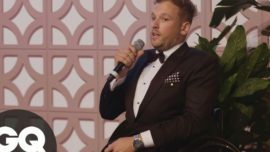 Another major milestone is, of course, establishing the Dylan Alcott Foundation. 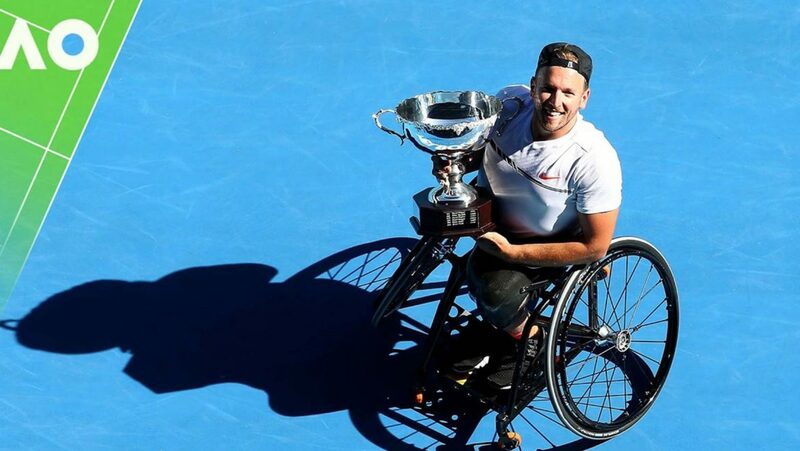 You can catch Dylan at the 2018 Australian Open Wheelchair Championships from January 18, 2018 in Melbourne, Australia. Head to www.itftennis.com/wheelchair to find out more.